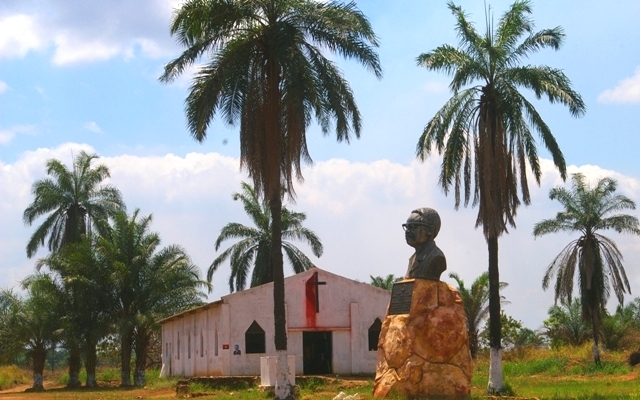 The Quifangondo memorial, erected on the site of the 1975 battle that decided fate of Angola . November 10th, 1975 a decisive battle was fought north of Cacuaco at Quifangondo that resulted in MPLA becoming the ruling party. We will visit the War Memorial erected to commemorate the victory and view the battle site and review some of the history. 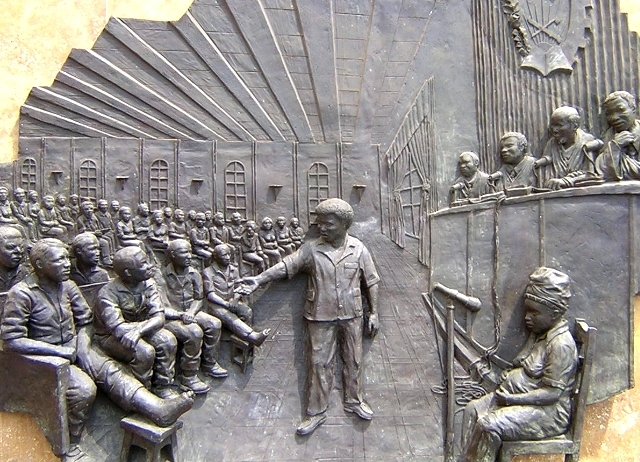 Scene from war memorial at Quifangondo. 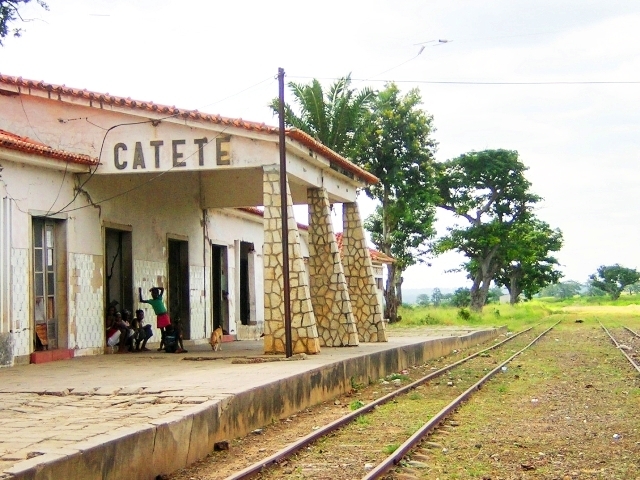 Then we will head east through the Bengo River valley to the town of Catete, where in 1960 Portuguese police fired on a peaceful demonstration held to protest the arrest of Dr. Neto, leader of the MPLA movement, killing 30 people. 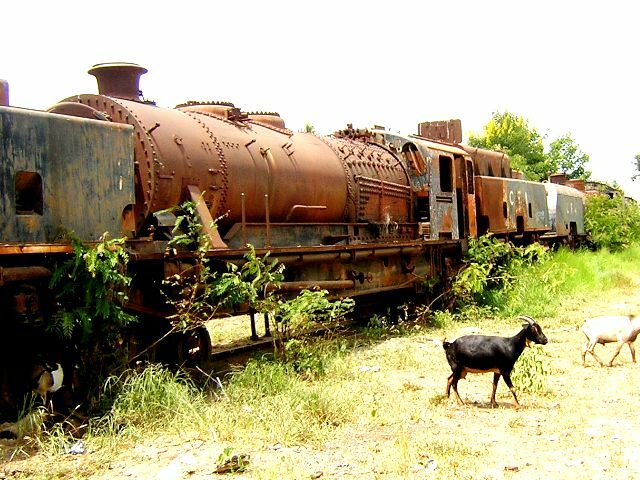 We’ll stop to see some old British steam locomotives and visit the new train station. 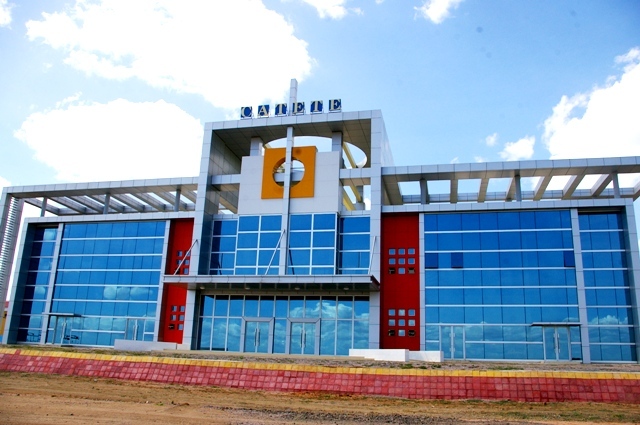 New train station built by the Chinese on site of old station. Completed in 2010 but not yet inaugurated. Architecture is typical of all new train stations being built across the country. 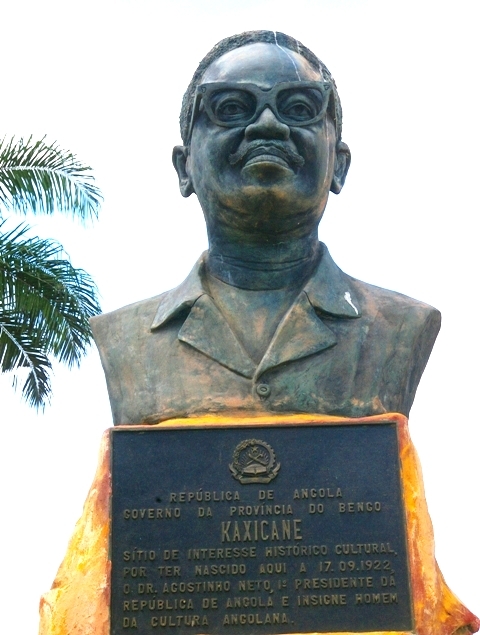 From Catete we will drive southeast to Kaxicana, a small village on the banks of the Kwanza River, where the first president of Angola, Dr. Agostinho Neto, was born on September 17, 1922. 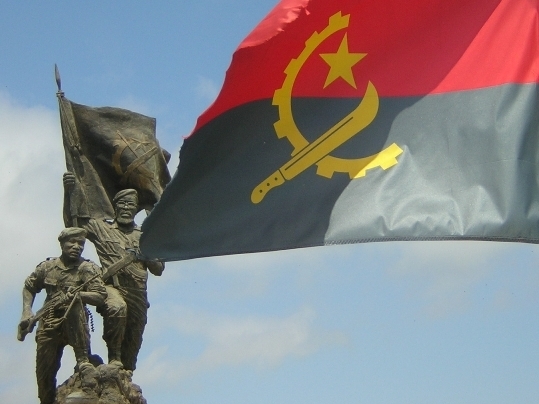 The day after the battle at Quifangondo, November 1, 1975, Agostinho Neto proclaimed the independence of Angola. From there we will continue down the main road to Cabala where we will have a picnic lunch along the Kwanza river before heading back to Luanda via Viana. Methodist church at entrance into Kaxicane. Agostinho Neto's father was a Methodist pastor here. This trip requires a strong vehicle. 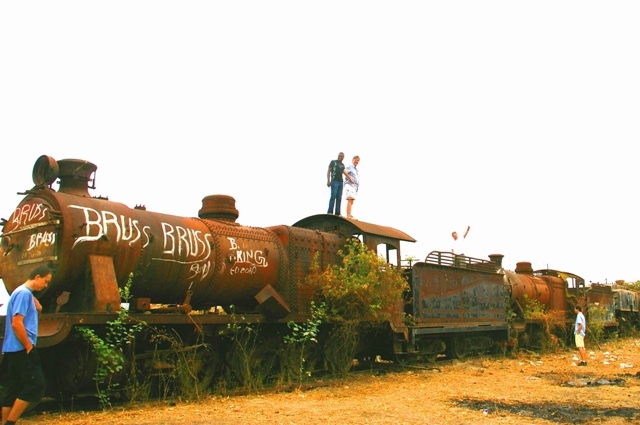 We will depart Luanda at 7 a.m. and depending on traffic, should be back by 4:00 PM. If you want to participate in this field trip please email Henriette at angolafieldgroup@gmail.com and indicate: 1) total number of people in car including driver 2) if you have room for extra passenger(s) 3) or if you would like to go but need a lift. All field trips are at your own risk. The meeting point and other details will be emailed to those who sign up for this trip. First president of Angola, Dr. Agostinho Neto.